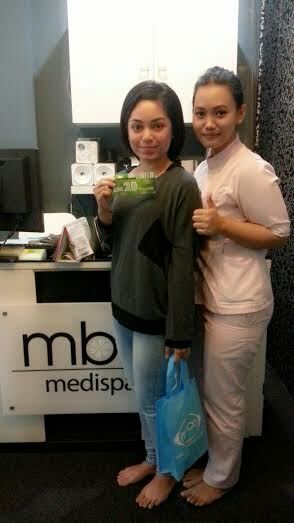 MBH Medispa requires that all visitors to this site agree to these terms and conditions. If you do not agree, you should not use this site. By accessing the site, you indicate your acknowledgement and acceptance of these terms and conditions. The text, images, graphics, sound files, animation, video and/or their arrangement on MBH Medispa’s website are all subject to intellectual property right protection, and such material from www.mbhmedispa.com and any other world wide web site owned, operated, licensed or controlled by MBH Medispa, or any of its related or affiliated companies (collectively ” Moha Group”) may not be copied, distributed, republished, uploaded, posted or transmitted in any way without the prior written consent of MBH Medispa. 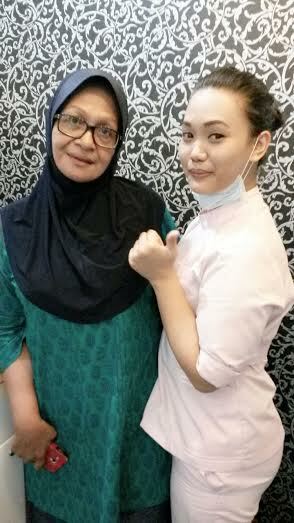 Modification or use of the materials for any other purpose violates MBH Medispa intellectual property rights and/or the intellectual property rights of the third party suppliers whose materials appear in this site. Neither title nor intellectual property rights are transferred to you by access to this site,but remain with MBH Medispa or the lawful third party owners thereof, as the case may be. 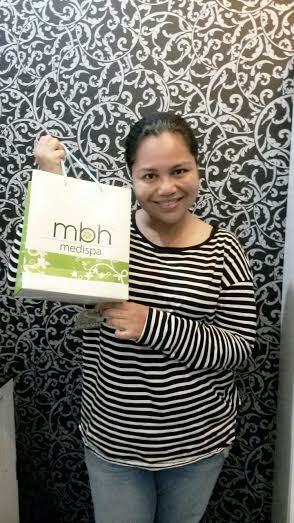 All remarks, suggestions, ideas, graphics, or other information communicated to MBH Medispa through this site (collectively the “Submission”) will forever be the property of MBH Medispa’s. 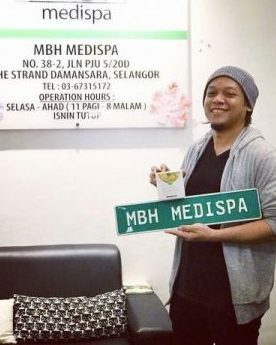 MBH Medispa will not be required to treat any Submission as confidential, will not be liable for any of its business (including without limitation, product or advertising ideas) and will not incur any liability as a result of any similarities that may appear in future MBH Medispa business operations. Without limitation, MBH Medispa will have the exclusive ownership of all present and future existing rights to the Submission of every kind and nature everywhere. 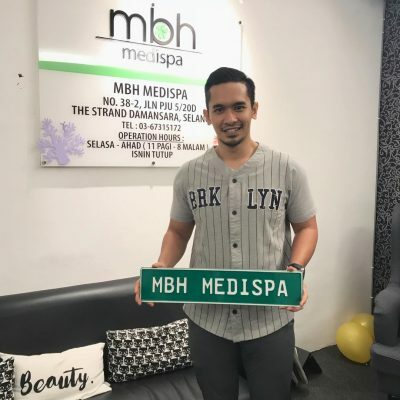 MBH Medispa will be entitled to use the Submission for any commercial or other purposes whatsoever without compensation to you or other persons sending a Submission. By access to this site you acknowledge that you are responsible for whatever materials you submit, and you, not MBH Medispa, have full responsibility for the message, including its legality, reliability, appropriateness, originality and copyright. 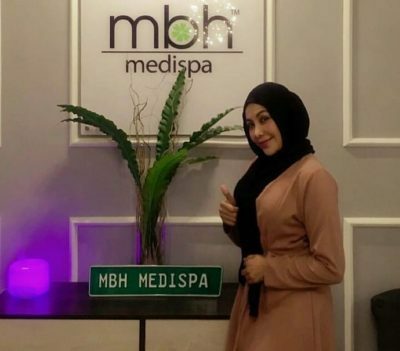 MBH Medispa does not warrant or make any representation regarding the use of the materials contained in this site in the terms of correctness, accuracy, reliability or otherwise. The material in this site may include technical inaccuracies or typographical errors and MBH Medispa may make changes or improvements at any time. These terms and conditions will be governed and interrupted pursuant to the laws of Malaysia, notwithstanding any principals of conflict of laws. This is the entire agreement between the parties relating to the use of this site. MBH Medispa can revise these terms and conditions at any time updating this posting.